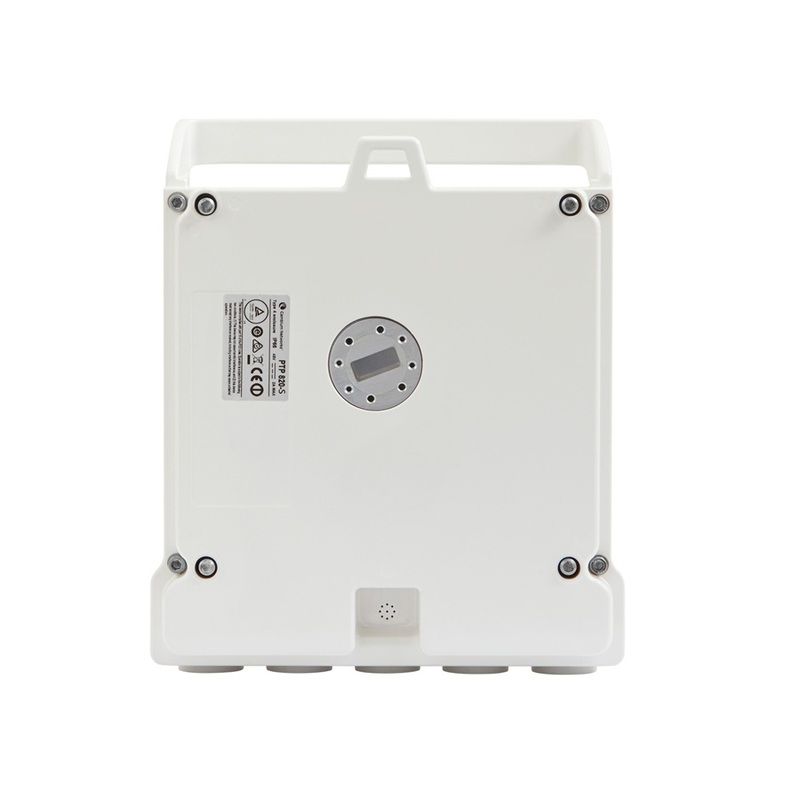 PTP 820 is a point-to-point licensed microwave backhaul platform that integrates leading networking functionality with the industry's most advanced microwave technologies creating a superior microwave transport solution. 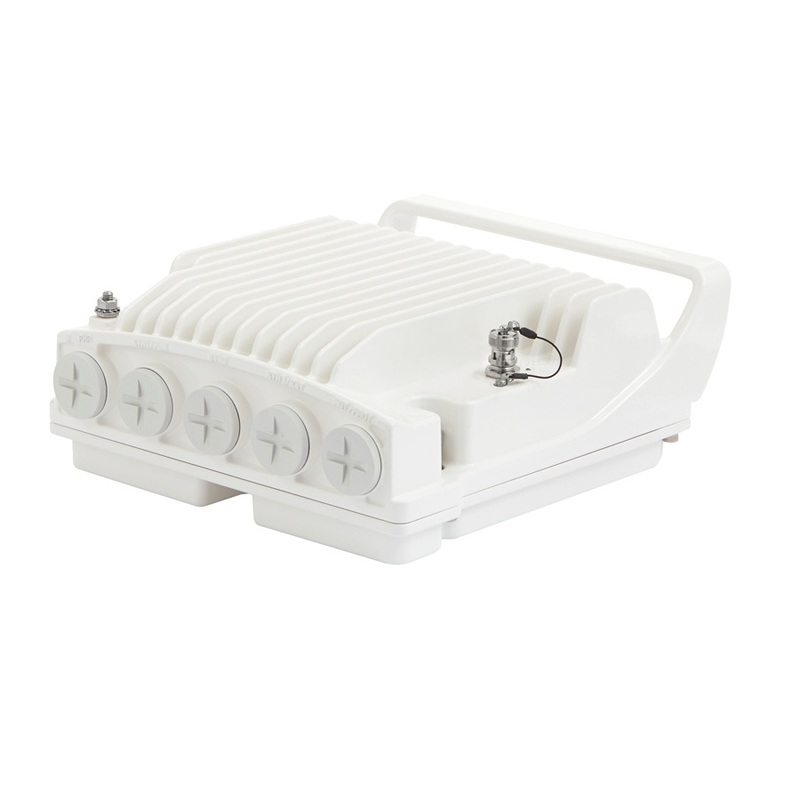 Supporting licensed frequency bands ranging from 6 to 42 GHz, the PTP 820 series delivers a wide range of configurations to offer a tailored solution for any deployment scenario. 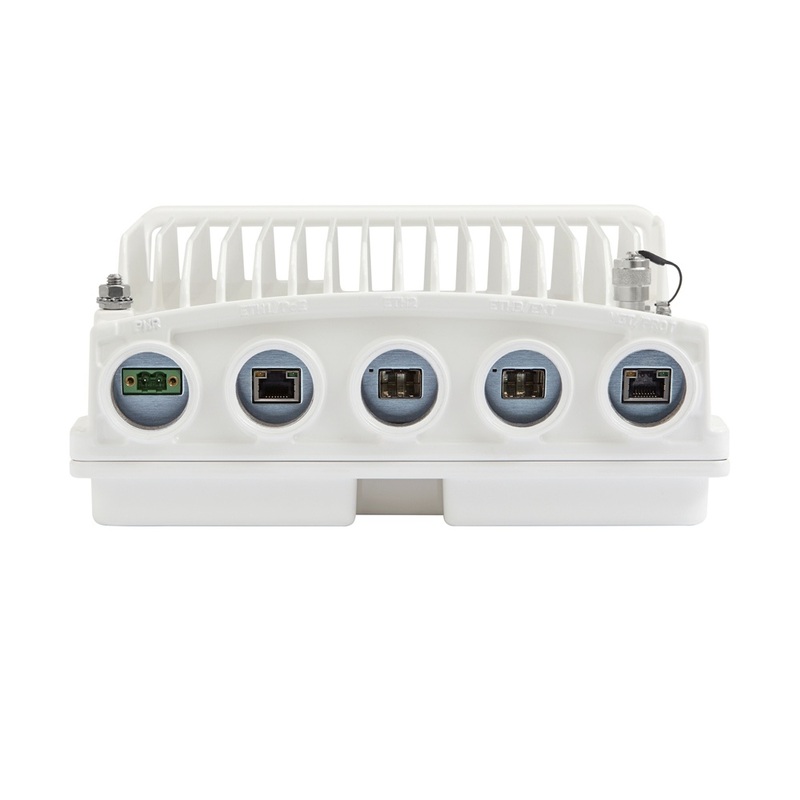 Composed of high-density multi-technology nodes and integrated radio units, the PTP 820 series offers flexibility in choosing all-indoor, split-mount and all-outdoor configuration options. Exploiting unique Line of Sight (LOS) Multiple Input Multiple Output (MIMO) technology, modulation up to 2048QAM and wider channel bandwidths, ensures Industry leading throughput and spectral efficiency. The PTP 820C has dual-core functionality enabling the system to operate up to 2 Gbps via software upgrades, eliminating the need for future forklift upgrades, or major system overhaul by the network operator to deliver gigabit-plus capacity. The series also offers both Synchronous Ethernet (SyncE) and IEEEv2 synchronization protocols required for large ISP and MPLS networks. Operations, Administration and Maintenance (OA&M) tools coupled with a full suite of network and element management systems (NMS and EMS) simplify network provisioning and monitoring, reducing operators' total cost of ownership and enabling them to meet the most stringent service level agreements. 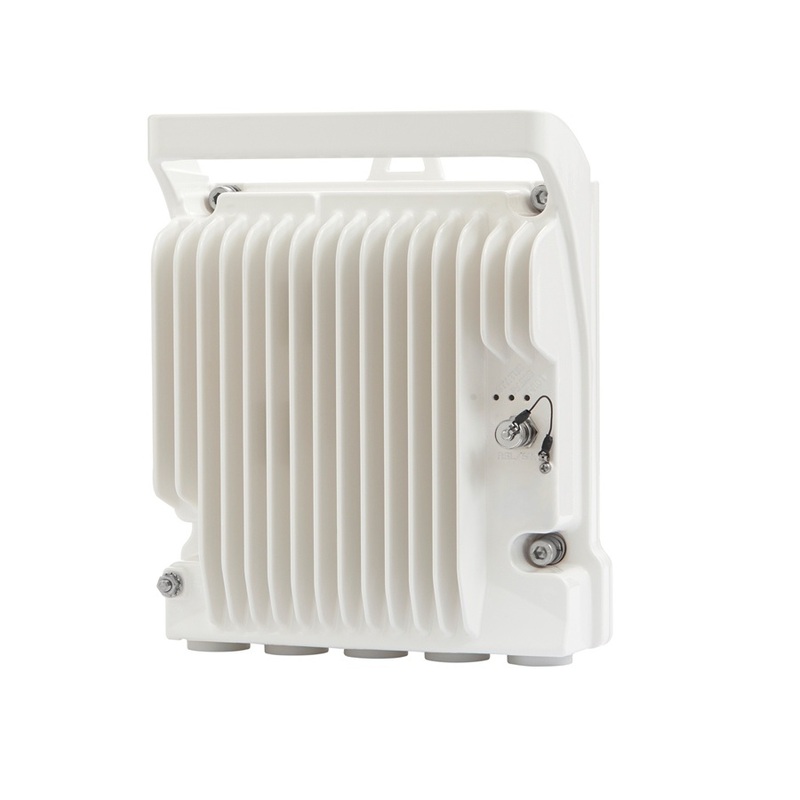 Combining technologies, equipment and services, PTP 820 enables network operators to meet accelerating demand for capacity cost-effectively under rapidly evolving conditions.